Between 1984 and 1994 we bore witness to the Arnie Ascendency, as Mr. Schwarzenegger rose to the top of the box office and refused to leave. At least as far as this carefully selected timeframe is concerned, sparing us all the pain of reliving Eraser and End of Days. 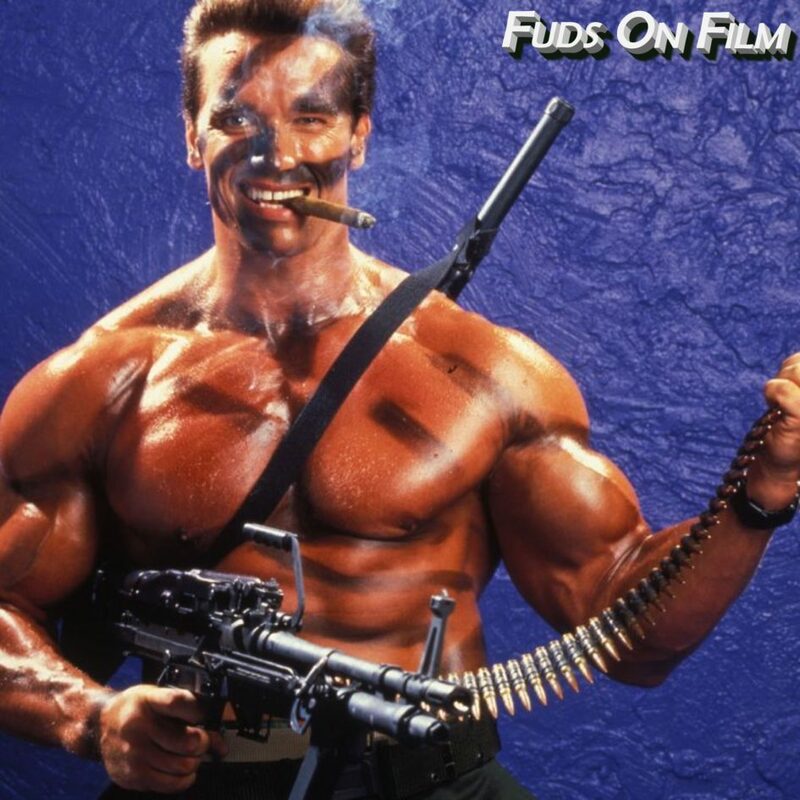 We bluff and bluster our way through outright displays of machismo in The Terminator, Commando, Raw Deal, Predator, The Running Man, Red Heat, Total Recall, Terminator 2, Last Action Hero and True Lies. Join us!